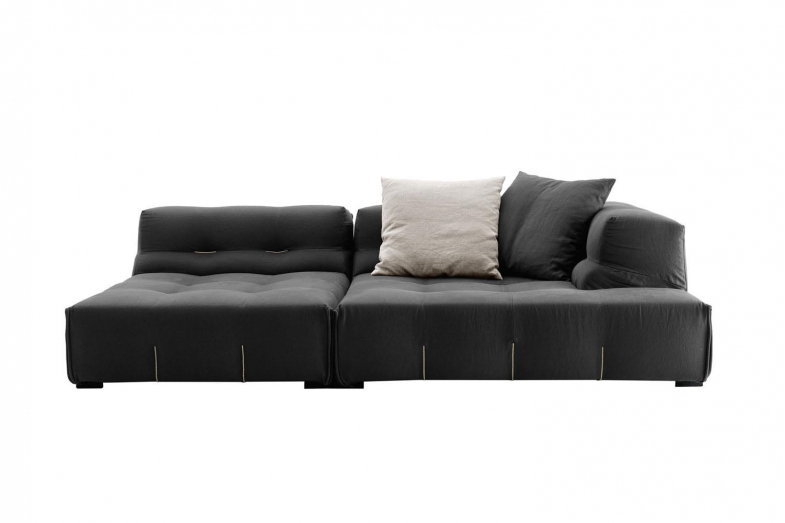 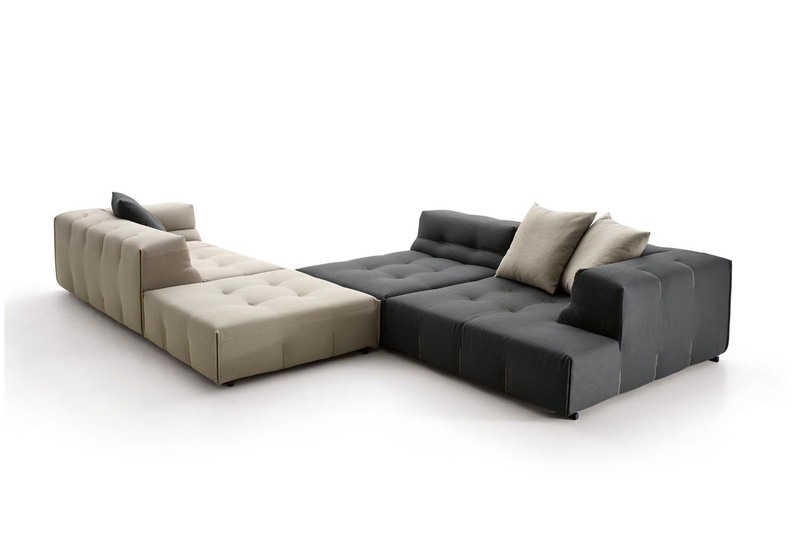 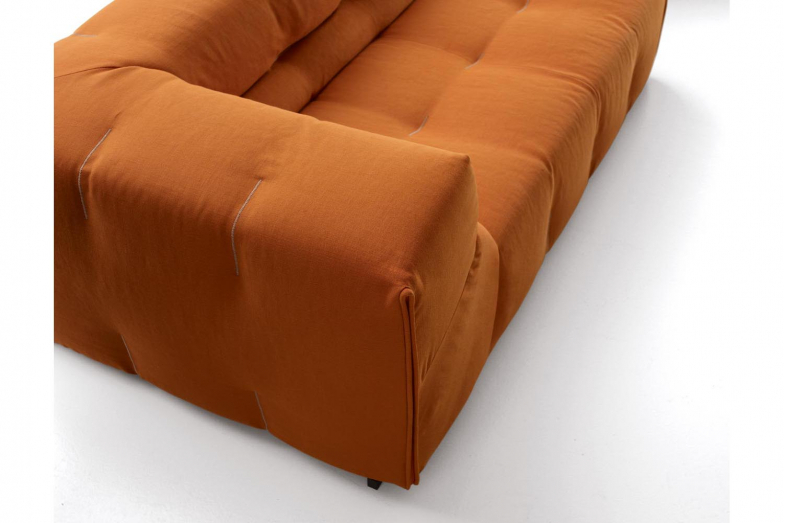 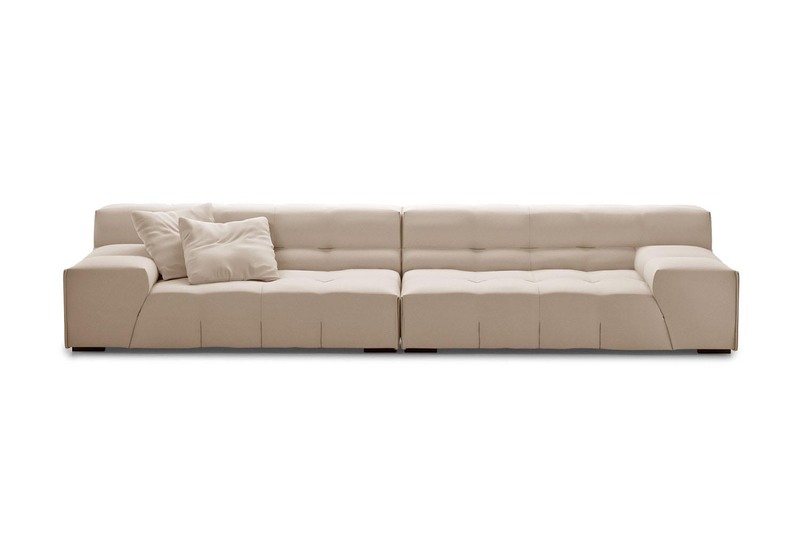 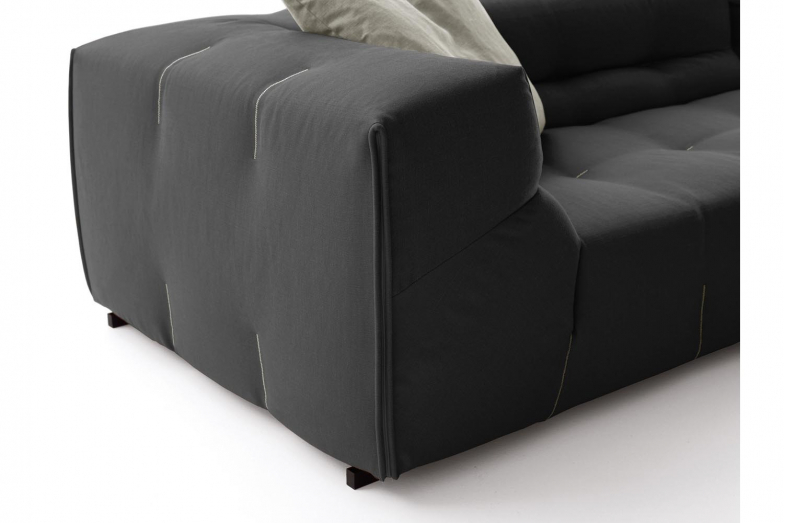 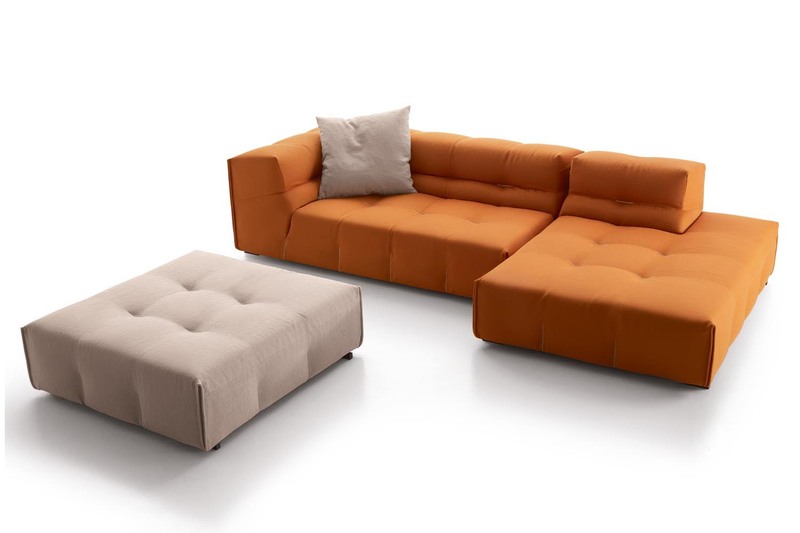 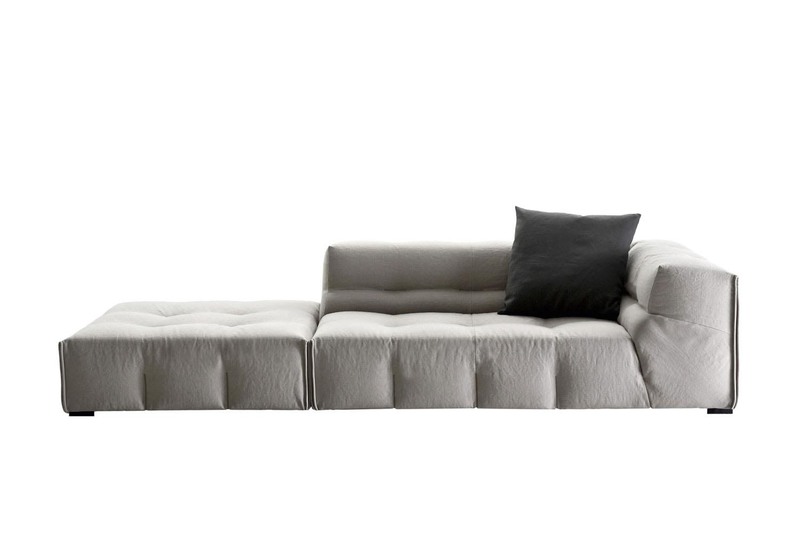 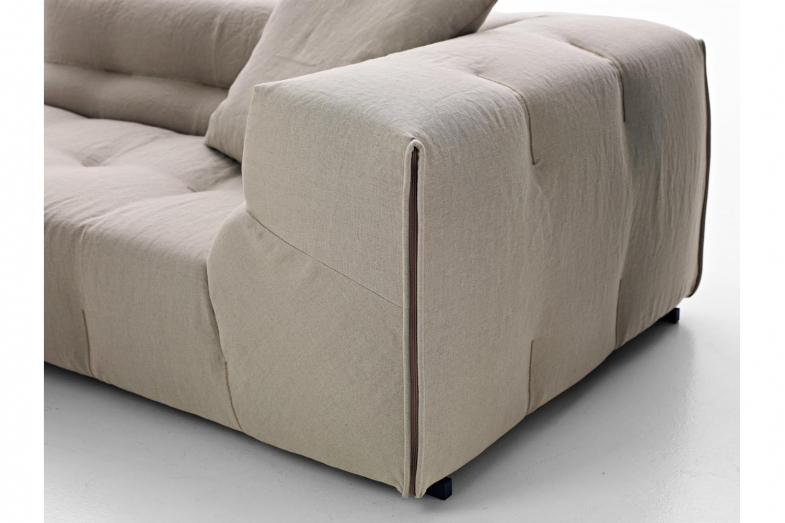 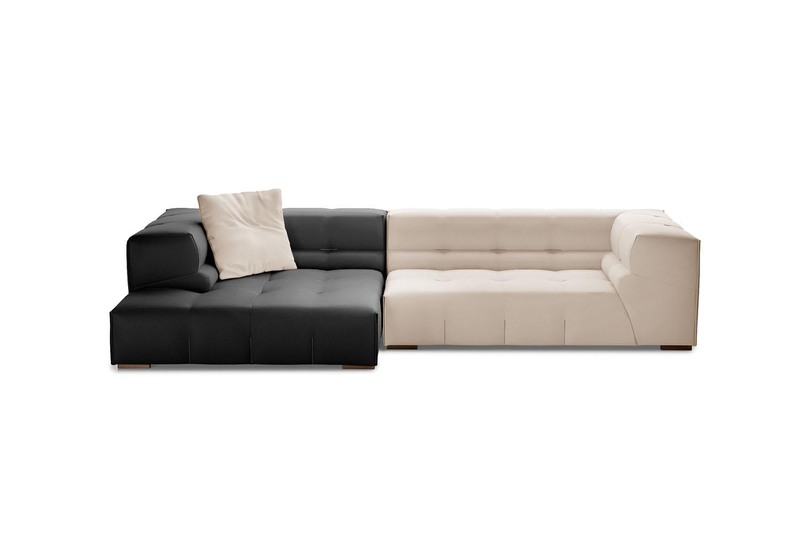 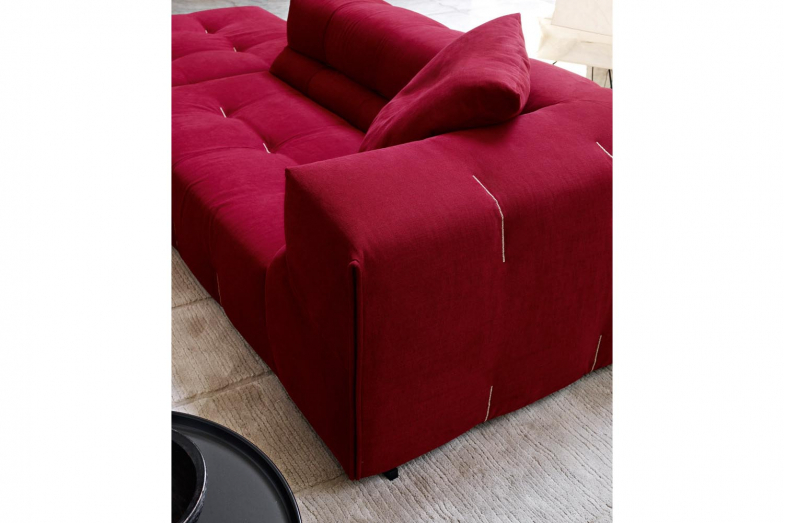 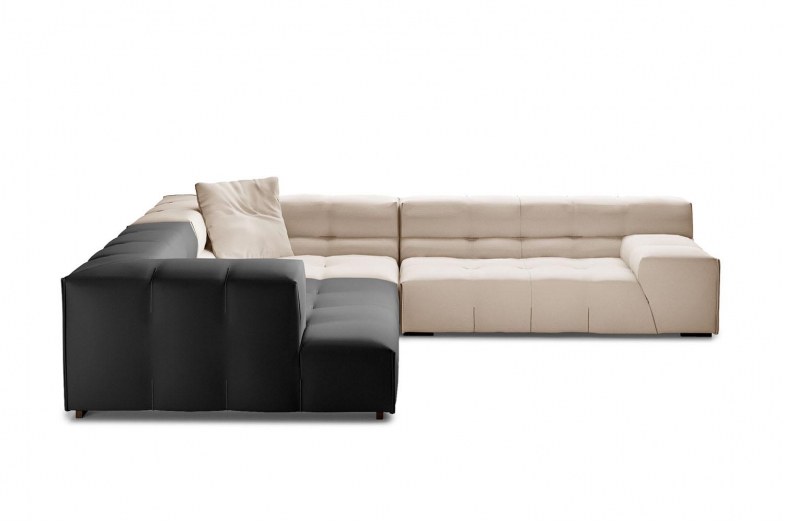 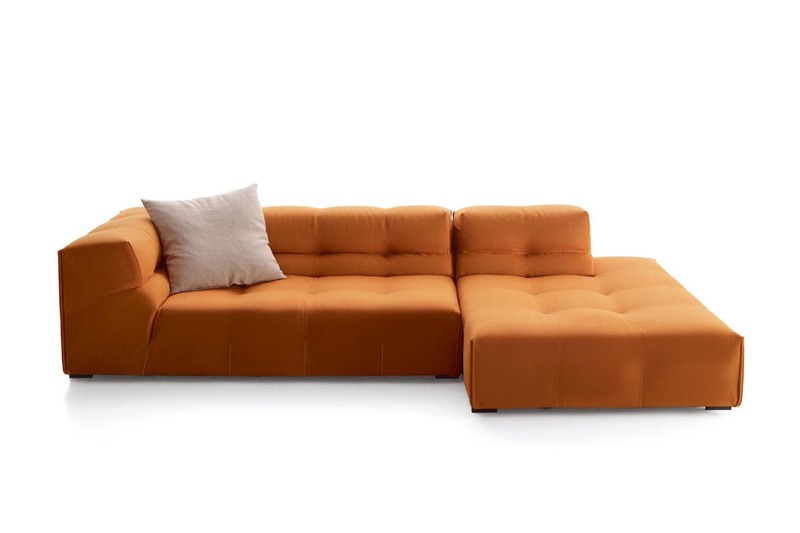 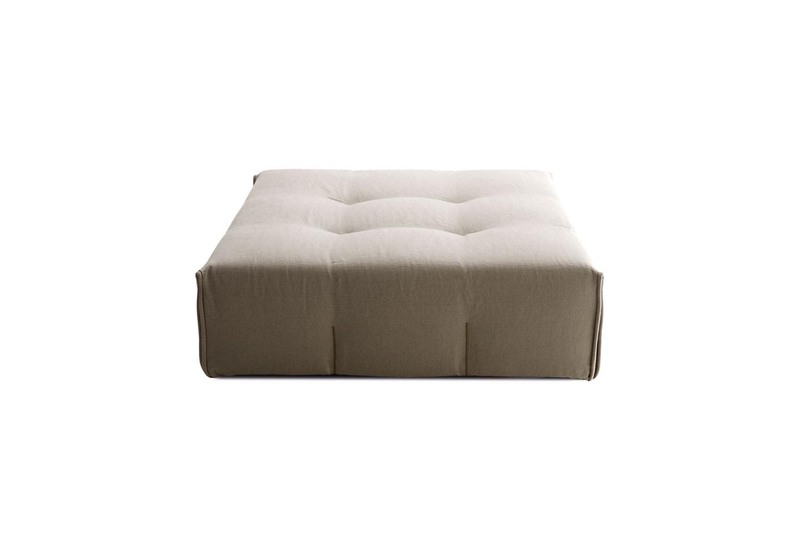 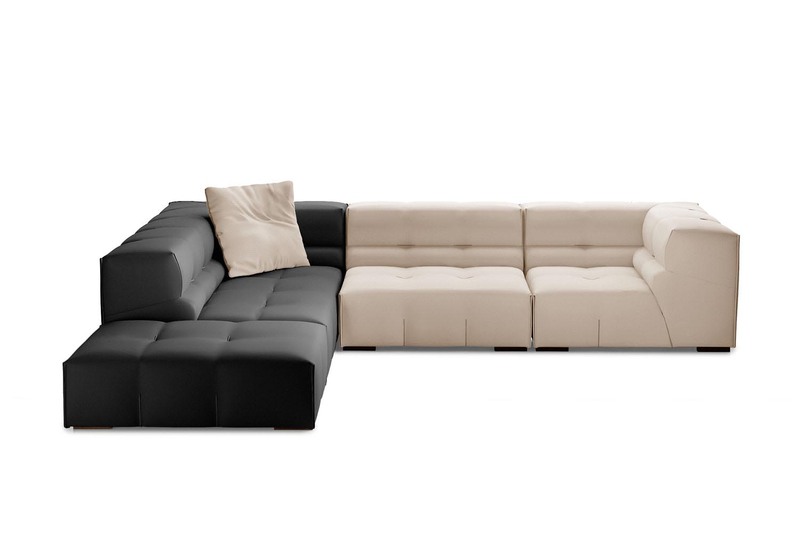 Tufty-Too recalls one of the most successful designs of Tufty-Time, granting this family of sofas a linear appearance, without however neglecting comfort, softness and modernity. 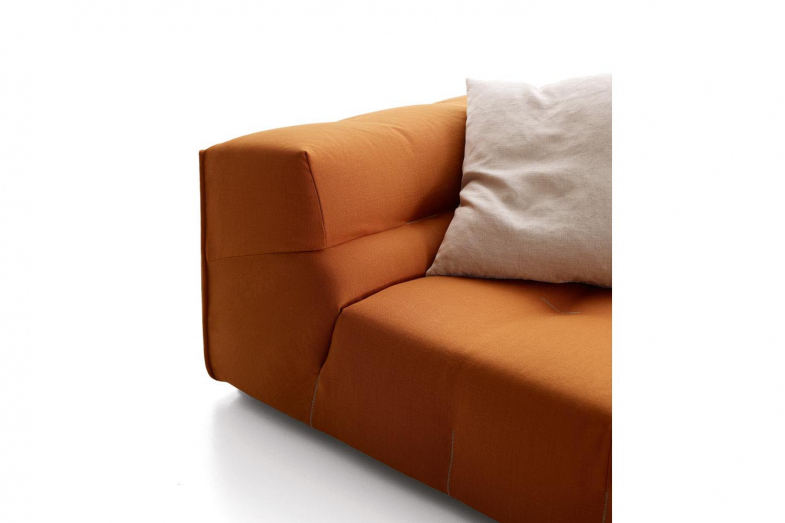 The cover is distinguished by matching tone or contrast stitching that becomes a decorative motif. 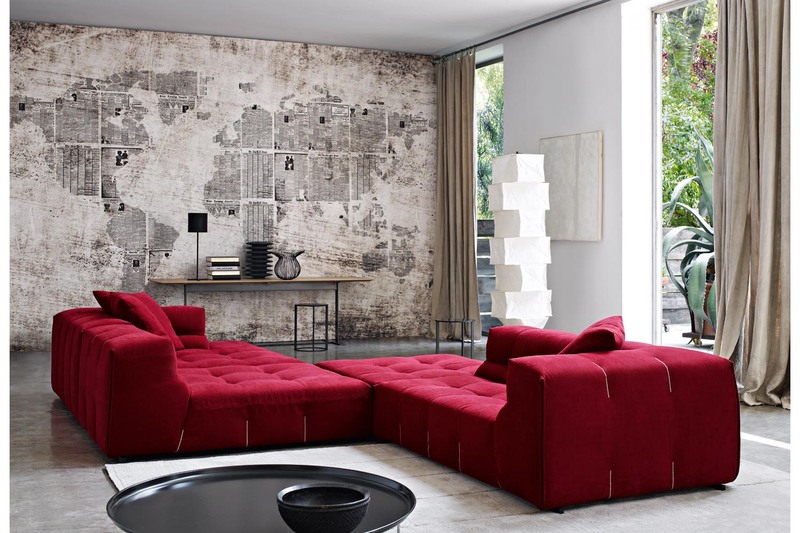 The new range of fabrics offers interesting alternatives for texture and colour that complement already existing items.